The eagerly awaited Syndicate Trust Challenge Cup Final between AFC Ingol and Southport & Ainsdale Amateurs FC will be played at the Sir Tom Finney Stadium, Bamber Bridge FC (PR5 6UU) on Wednesday 24 April, kick off at 7.30pm. AFC Ingol managed by Jon Coyle have had a good season and are currently in fourth place in our premier division having won 10 and drawn three of their 18 games. Their three pronged attack has netted 51 goals with Daniel Cooper scoring 16, Mitch Newsham 14 and James Morley 10. They are sponsored by Bodylines Sign Makers. Southport & Ainsdale Amateurs FC managed by Gareth Jones are currently top of the premier division having won 12 and drawn 2 of their 16 games and they are in a 3-way fight with Ribbleton and Acregate Lane LC for the title. Kevin Edgar is their top marksman with 23 goals, Rob Lamont has scored 13 and Ben Edwards & Richard Wincer have 12 each. The club is sponsored Bates Farms & Dairies Ltd. The Final will be refereed by Paul Kettlewell with his Assistants Steve Downer & Marlon Gupta and Mark Otto will be on 4th Official duties. 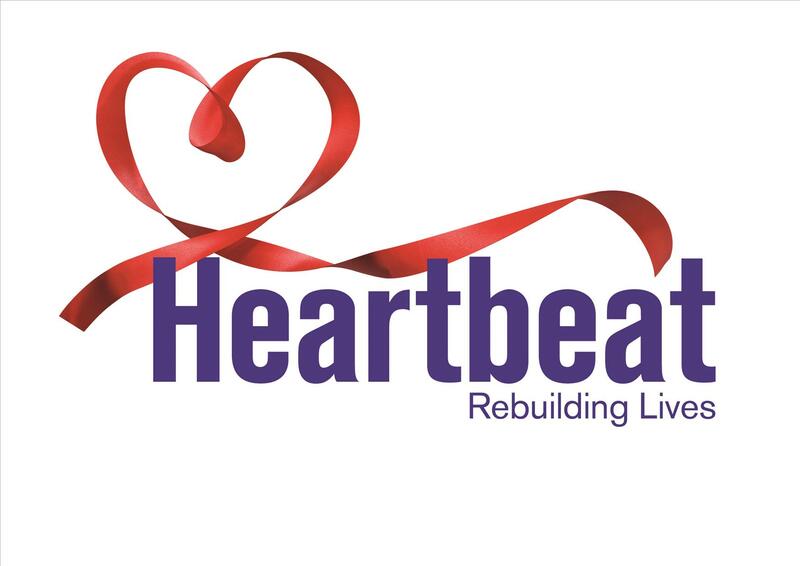 Admission is £4.00 for adults and £2.00 for children and concessions. League Chairman Eamonn McNamara on 07850 708011 or e-mail him here. 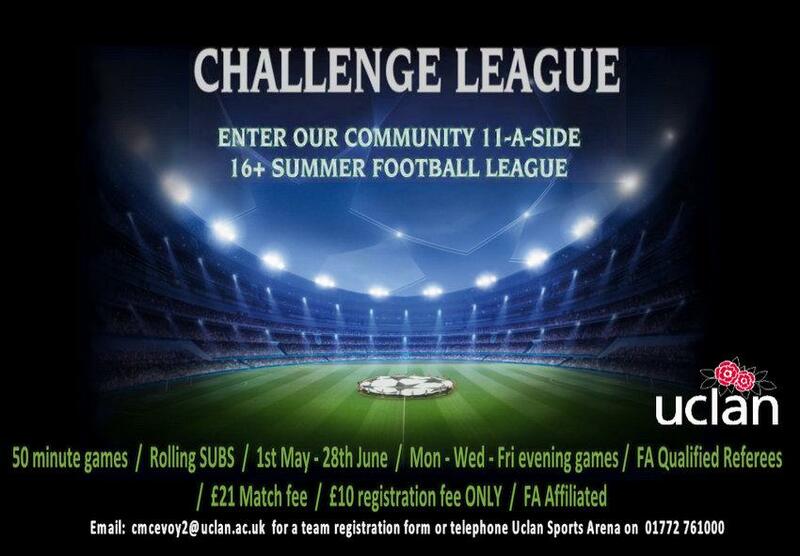 The UCLan Summer Football League is scheduled to start again on Wednesday 1 May 2019. Games are of 50 minutes games with two equal halves of 25 minutes and a 10 minute half time interval. All games will be played on their 3G surface. Kick off times between 6.00pm, 7.00pm or 8.00pm and all games will be finished by 9.00pm sharp. The fee per game is £21.00 comprising of £10.00 pitch rental which is paid at reception and the remaining £11.00 paid to referee pitch side. There is a £10.00 league registration fee. Returning teams from last year’s league will have their £10 registration fee from last year honoured. Games will be played across Monday, Wednesday & Friday evenings. All teams must be flexible with this for everybody to benefit from the league. If teams only make themselves available on one evening, it may affect their chances of being guaranteed a game every week. 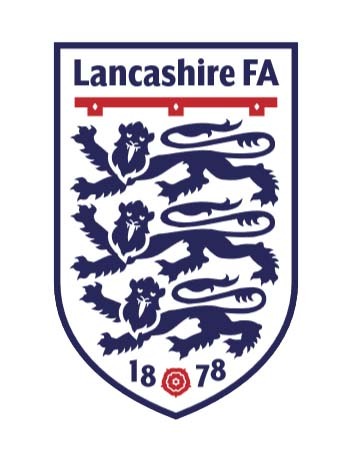 The League is sanctioned by the Lancashire Football Association (LFA) and clubs must provide their LFA affiliation number when registering. 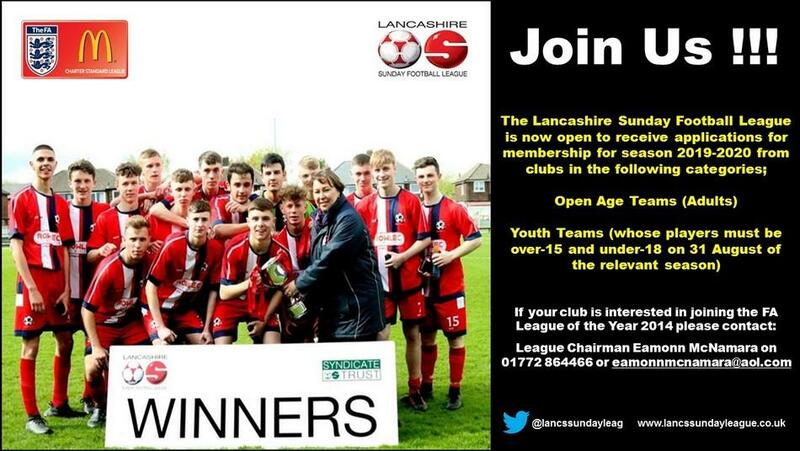 Interested clubs can register for the League by contacting the UCLan Football Development Officer Cian McEvoy here. The race for the premier division title has taken another twist with Southport & Ainsdale Amateurs (Southport & AA) beating Springfields 4-1 at UCLan Arena to take over at the top of the premier division. Acregate Lane stay in the race with an impressive 3-2 win at Hunters & Ingol Rangers (HIR). Theatre Boys completed their season with a 2-1 win at Bamber Bridge United. Ribbleton v Acregate Lane LC at UCLan Sports Arena on Thursday 18 April. Ribbleton v Southport & AA at UCLan Sports Arena on Sunday 28 April. Southport & AA v Acregate Lane at Ainsdale on Sunday 12 May. Southport & AA have an important at on Wednesday 24 April when they face AFC Ingol at Bamber Bridge FC in the Syndicate Trust Challenge Cup Final and the possibility of a unique double having won the division 1 title and the Presidents Cup Final last season. Division 1 champions Earnshaw Bridge beat Warton 3-0, runners up Arkwrights completed their season with a 2-0 win over Vernon Sports and Gregson Lane Wanderers and AFC Longridge played out a 1-1 draw. Division 2 champions Sir Tom Finney completed their impressive season with a 1-0 win over Fulwood Park Rangers who suffered their first defeat since 18 November. Presidents Cup winners Penwortham Town bowed out with a 4-1 home win against Bamber Bridge Town. The only game in division 3 saw Park United win 1-0 at Leyland BTR. Bolton County beat Winstanley Warriors Reds 2-0 in youth division red to complete their season as runners up. Cadley beat Layton Lions 7-0 in youth division white and are now 3 points behind leaders Garstang with a game in hand. Winstanley Warriors won 2-0 at Poulton. Big wins for the top two in youth division blue where BAE Warton won at Astley & Buckshaw and Ribbleton won at Layton Cavs, Fulwood Amateurs in 3rd place and Penwortham St Teresas in 4th spot drew 3-3 at Lightfoot Green, AC Preston beat Gregson Lane 6-2 and Lostock St Gerards won 5-0 at Tarleton Corinthians. Round up and photo by Eamonn McNamara. Member clubs have voted by over four to one to adopt the above design for the League football, which will be available for the start of next season. The football produced by INFINITI is International Matchball Standard and retails at £20.00. However, clubs ordering a minimum of 5 balls will get them for £12.00 each, a discount of £40%. 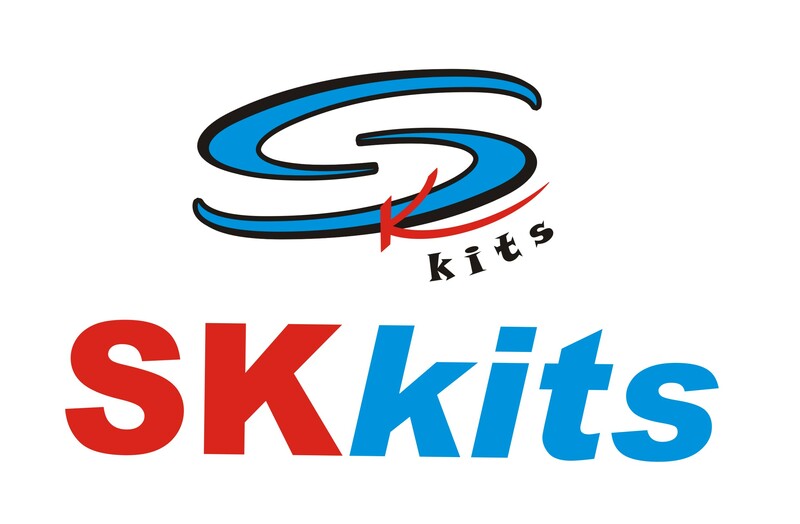 The balls are supplied by Ian Senior of SKkits. Ian supplies kit and equipment to countless clubs, both professional and amateur throughout the North of England and he attends every one of our League Meetings. Clubs wishing to order the new football can contact Ian on 07960 137232 or e-mail him here. Penwortham Town emerged as victors over Arkwrights in the Presidents cup final, after a brace from Tom Seed and a long range effort from Carl Busby ensured Town ran out 3-1 winners. The game, played on an excellent surface at Bamber Bridge FC, was an extremely tight affair, with Penwortham Town having the better of the early chances. Tom Seed fired over from a long range effort on 15 minutes, and the same player put a header over the bar just 5 minutes later. Town failed to capitalise on their early pressure, and they lived to regret it as on 23 minutes, Arkwrights took the lead from the penalty spot. Arkwrights captain Andrew Danson fired home the resulting kick after excellent work from tricky Arkwrights winger, Tom Kane. The rest of the half was end to end, and just before the half time whistle, Penwortham Town's winger James Hall, put a delicious cross into the box but it was just ahead of the out stretched foot of the Town Centre Forward and Arkwrights went into the interval holding a 1-0 lead. The 2nd half started in much the same vain as the 1st half, with Penwortham having the better of the early chances. Another opportunity fell to the busy Town number 8 Tom Seed as he forced a save from Arkwrights keeper Gaz Sym and on 63 minutes Carl Busby headed over. The scores where level on 70 minutes and it took a penalty to bring Town level with Tom Seed scoring from the spot and the same player doubled his and Town's tally on 80 minutes, finishing from close range after a scramble in the box. The game was sewn up in injury time, when Carl Busby launched a clearance high into the sky, from just inside his own half. The ball somehow found its way into the back of the net after a fumble by the Arkwrights keeper, to spark wild celebrations from the Town players, fans and backroom staff. League President Dave Carlisle presented Presidents Cup to Penwortham captain Tom Sandells and the souvenir medals to the players and match officials. The Man-of-the-Match award to Penwortham Town’s Tom Seed. The game was superbly handled by referee Dan Hooton and he had excellent support from his Assistants Jamie Law and Keith Martin and 4th official Phil Ryan.